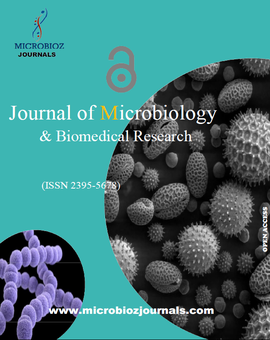 Microbioz Journals, Journal of Microbiology and Biomedical Research, ISSN (O):2395-5678,are dedicated to follow steps and guidelines of good publication practices on different steps of the publishing process. We request all of our editors/reviewers for following standard publication ethical guidelines. Respected authors, before submitting manuscripts follow the mentioned ethical guidelines.We also recommend our authors to follow the COPE (www.publicationethics.org) guidelines of Manuscript submission. *The concerned research work is completed under your authorship or guidance, and you finally reviewed the manuscript before submission. *The concerned manuscripts are not under consideration for publication in another journal or under review process elsewhere. *The concerned manuscript is not published elsewhere previously by you. 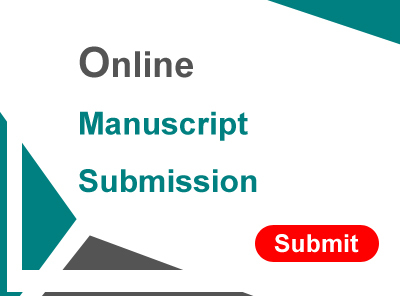 As per publishing process ,submitted manuscripts are reviewed by peer reviewers (we recommend them for fair review process with objective and logical comments.) Reviewers must accept the manuscripts only when it matches with your area of expertise. This is one of the important parts of submission of manuscripts, many authors simply copy data and details from other published manuscripts and submit it for publication which is dreadful behavior in the world of research and academics.I request all the authors be sure that you are going to submit Research works/Data/Details prepared under your guidance and ownership manuscripts.Microbioz Journals have right to take any action for any plagiarism related issue. In case authors are found unable to follow any of above instructions and policies, then the manuscripts will be rejected at any stage of the publishing process. All the authors are requested to provide well signed proof of reading/Copy right form as a proof of his/her Manuscripts, going to publish in Microbioz Journals. Apart from providing authorship certification, author needs to submit copyright transfer form which is effective after acceptance of the article for publication in the Journal. All the authors are requested to submit any conflict of interest to meet the funding and financial source.Apart from these, we also request authors to submit his/her participation in concerned research.